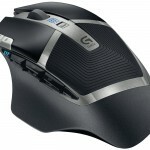 The Logitech G602 is a wireless mouse with a solid, all-purpose set of features. It has plenty of buttons, including a bank of six bindable keys accessible to your thumb, which allows it to work fairly well for MMO or FPS gameplay. It’s long, with a high-arched design that will work best for those who prefer a full-palm grip, and the construction is topnotch. 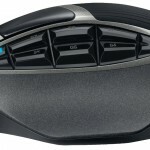 A rubber pad on the palm makes the mouse easy to hold on to, and the textured plastic around the sides of the mouse feels very durable. 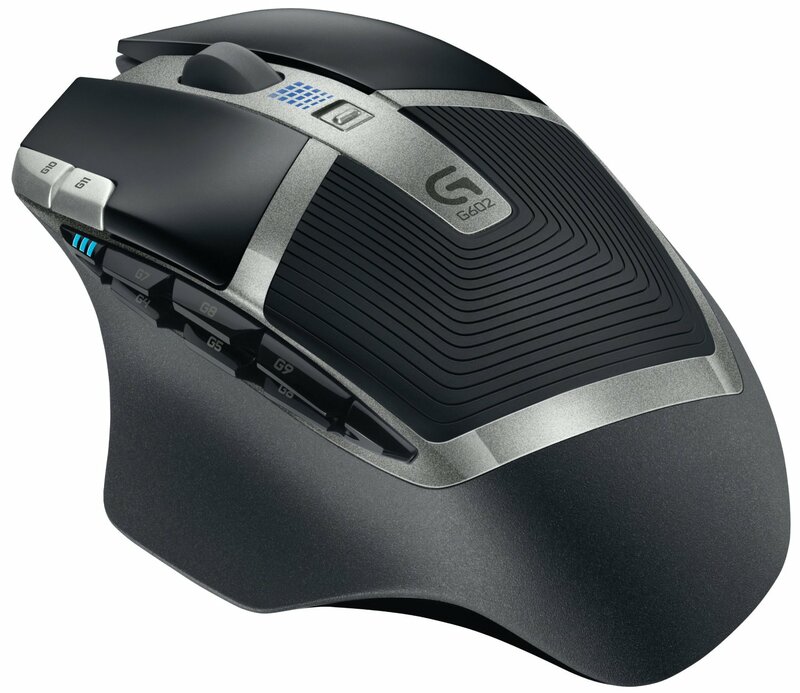 The Logitech G602 isn’t rechargeable, but it is designed for extreme longevity. 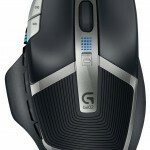 Logitech claims that in gaming mode, a single set of two AA batteries will last for 250 hours. During our testing, we weren’t able to make a dent in the battery meter, so we’re not inclined to disagree. 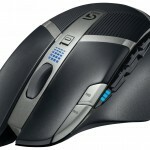 In order to provide longer battery life, Logitech went with an optical sensor. 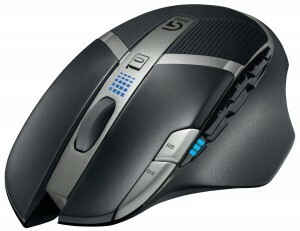 We found the tracking to be quite good, though th ma 1mu”1 2 500 dpi nd SOOH2 po ltng rat might be too low for some gamers. Logitech’s software is usually solid, and the G602 is no exception. 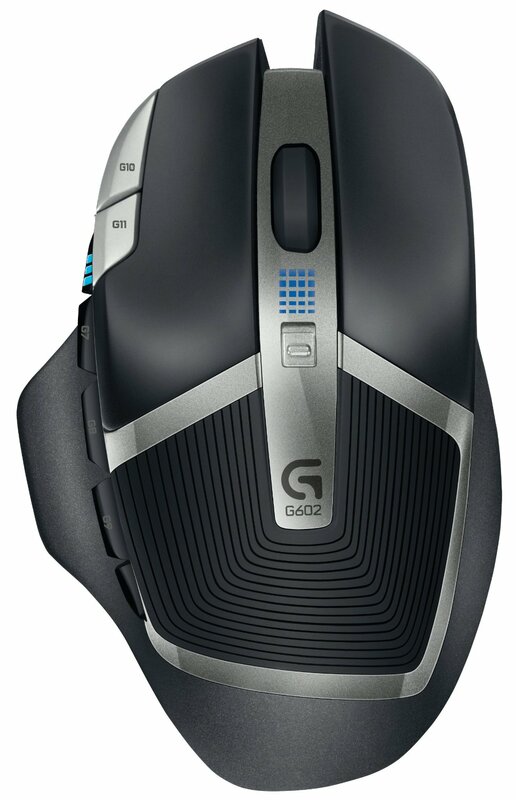 If you’re looking for a wireless-only mouse with plenty of features for any type of gaming, you won’t be disappointed by the G602. 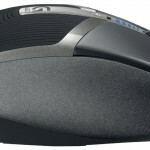 If you just looking to buy this mouse you can do it here!